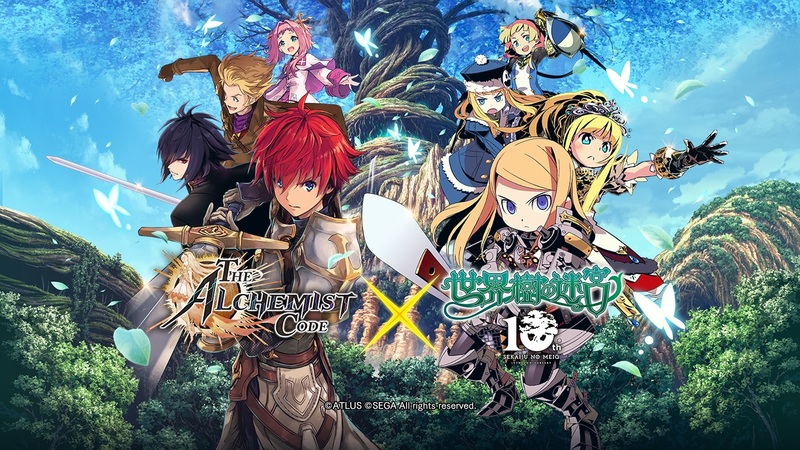 For the mobile game THE ALCHEMIST CODE, it is about to have a crossover with the Etrian Odyssey franchise. From April 4th to April 24th, players will have the chance to summon characters of the Etrian Odyssey series. Six characters are available for summoning, four from the series and two THE ALCHEMIST CODE characters based on two classes of the franchise. The four characters are Shaman, Protector, Harbinger, and Sovereign. Chloe is available as a Dragoon and Shenmei as a Dancer as well. Two free characters are available as well, Fencer and Gunner, via quests. In addition, obtaining each character’s Master Abilities unlocks special gear as well. Another reward that can be summoned is Memento – Crossroad of Destiny. This unlocks special abilities when equipped with Etrian Odyssey characters. THE ALCHEMIST CODE is a free-to-play mobile game with in-game purchases. It is on the App Store, Google Play, and the Amazon App Store. 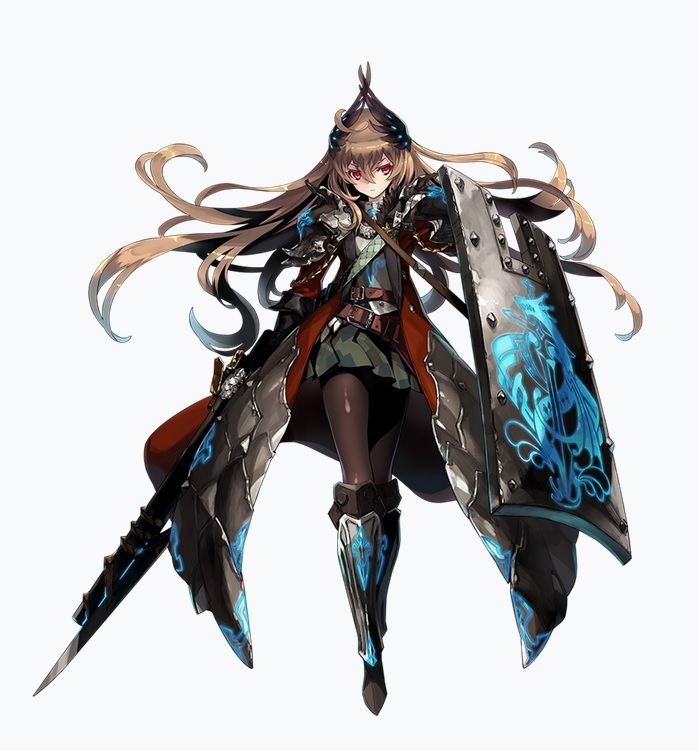 It is a SRPG with classic strategic elements, voice acting, and more. It is developed by Gumi. For a limited time only, players will get a chance to summon the unique Etrian Odyssey collaboration Memento – Crossroad of Destiny. Players will get to unlock special abilities when they equip this collaboration Memento with Etrian Odyssey Characters.